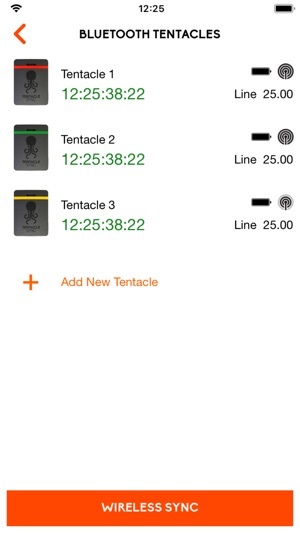 This system works quite well in conjunction with the official Tentacle Sync Studio software for Mac OS. 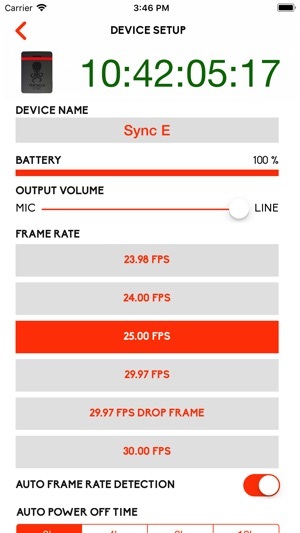 However, I have not been able to get accurate syncs using the audio timecode features in Premiere or Resolve. 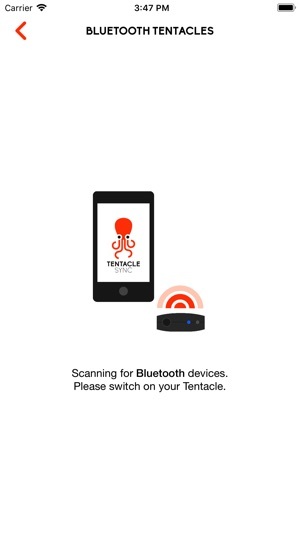 For some reason I have to download and reinstall the app each time I use my Tentacle or else the TC is off by a second. Thinking about selling my Tentacle for an Ambient unless there’s a fix. Hi Droack, I'm sorry for the issues you have. 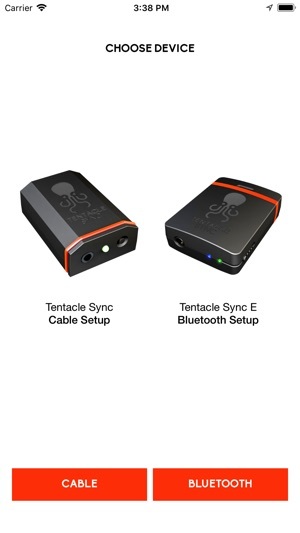 In order to help you with your problem, please contact us at support@tentaclesync.com and explain your problem in more detail. Thank you very much!